Enjoy listening to Derek at his finest as he sings and fiddles on some of his favorite bluegrass songs. 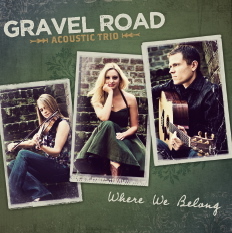 It also features four tracks from the Belmont Bluegrass Ensemble's spring concert, live from Nashville, Tennessee. 5. My Sweet Blue-Eyed Darlin' Click to play this song! 13. Draggin' the Bow (live) Click to play this song! This project is titled after Derek's award-winning original song, "If I Could Give the World." 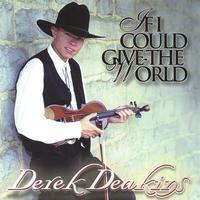 It also features other original songs, plus your favorite traditional fiddle tunes performed in Derek's unique style. This CD was co-produced by the legendary fiddler, Buddy Spicher, and recorded at his studio called "The Fiddle House" in Nashville, Tennessee. 3. Listen to the Mockingbird Click to play this song! 10. Black Mountain Rag Click to play this song!